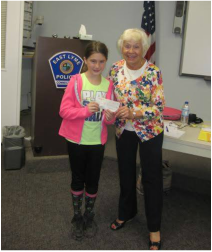 Monetary Donations - Care & Share of East Lyme, Inc.
Monetary Donations made by members of our community enable Care & Share to provide emergency financial assistance to local individuals and families and support our programs. 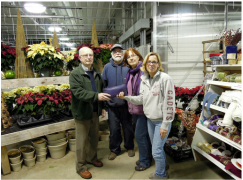 Funds are also used to purchase emergency supplies, grocery and other gift cards, and food/household items to supplement items donated by members of the community. 93% of the monetary donations we receive directly benefit Care & Share clients. The remaining 7% is used for Care & Share operating expenses, including telephone, postage and utilities at the Food Pantry. Care & Share has no paid staff, and volunteers use their personal vehicles for deliveries and other activities. 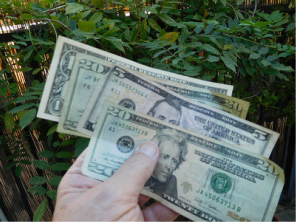 Care & Share uses monetary donations to pay for emergency assistance for our clients. Payments are made directly to the providers of goods and services, who in turn provide them to the clients, or items are purchased by Care & Share and provided to clients. In addition, a Care & Share liaison is in contact with each local school nurse to see how our organization might help. This has resulted in Care & Share purchasing supplies of new socks and underwear which are kept by the nurses for emergencies. Care & Share also provides healthy snacks for students who have not had breakfast. 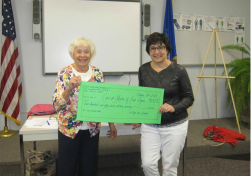 Donations are also used to provide camperships to local children, as well as scholarships to students to help defray the cost of post-secondary education. Tax deductible contributions can be made electronically by clicking our donate now button. 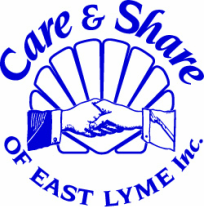 Care & Share of East Lyme, Inc.